Hunter Madeley is the Chief Sales Officer at HubSpot, where he guides the vision and execution of the global inbound sales strategy. As the company's first Chief Sales Officer, Hunter empowers businesses around the world to adopt and leverage inbound sales to reach new customers in a more helpful and human way. 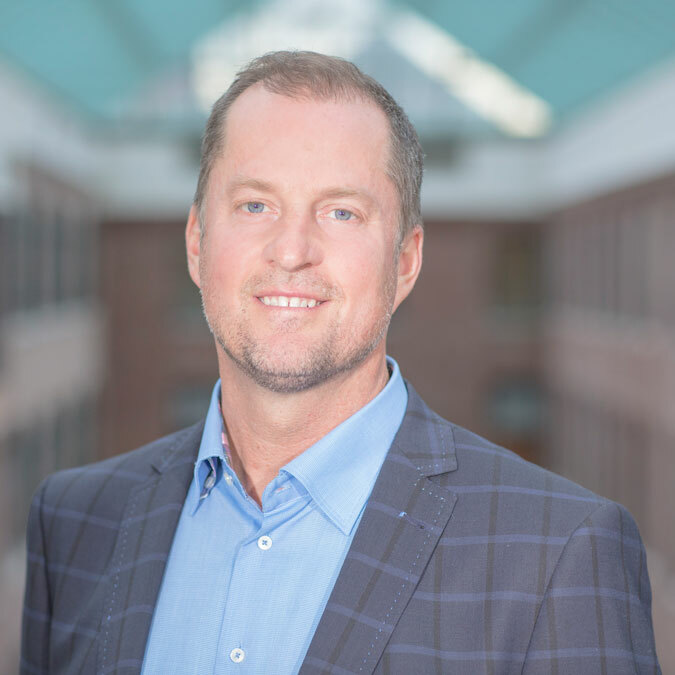 Prior to this role, Hunter was SVP of Global Sales at HubSpot and lead the Direct and Channel international sales organization, responsible for helping customers grow and transform their businesses with HubSpot. His work helped HubSpot reach new markets in Europe, Latin America, and Asia Pacific. Hunter previously served as Vice President, Commercial Sales, at Salesforce.com, helping drive Worldwide revenue from $2B to $4B. He also held senior management roles in a decade long career with ADP Inc., contributing to the Global Account Management strategy, industry leading growth rates, and ADP's evolution to become one of the world's most successful multi-product SaaS providers. In his spare time, Hunter enjoys playing competitive soccer and coaching hockey. He holds a Specialized Honours BS from York University.